Brighton has long been the home of alternative lifestyles, and it’s no different when it comes to working style. In fact, it has the highest number of independent start-ups per capita after London. But why should you choose Brighton? 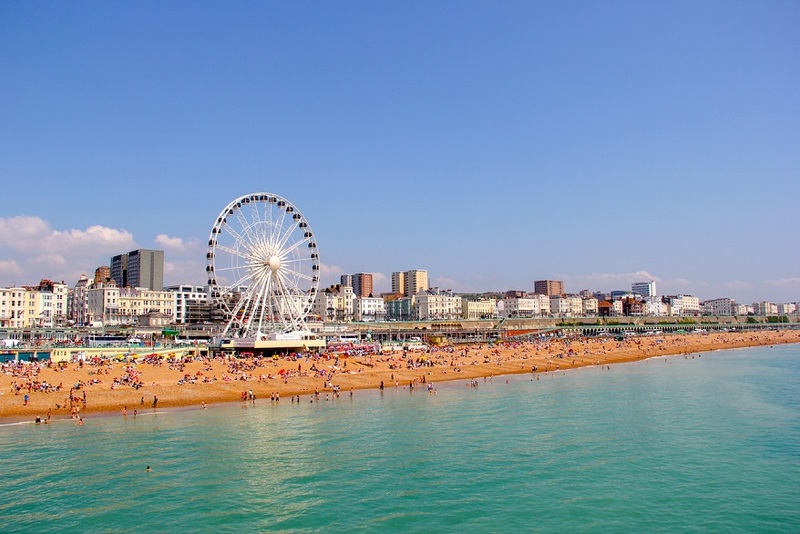 As a Brighton resident you’ll already be one step ahead of outside competition when it comes to winning local business. 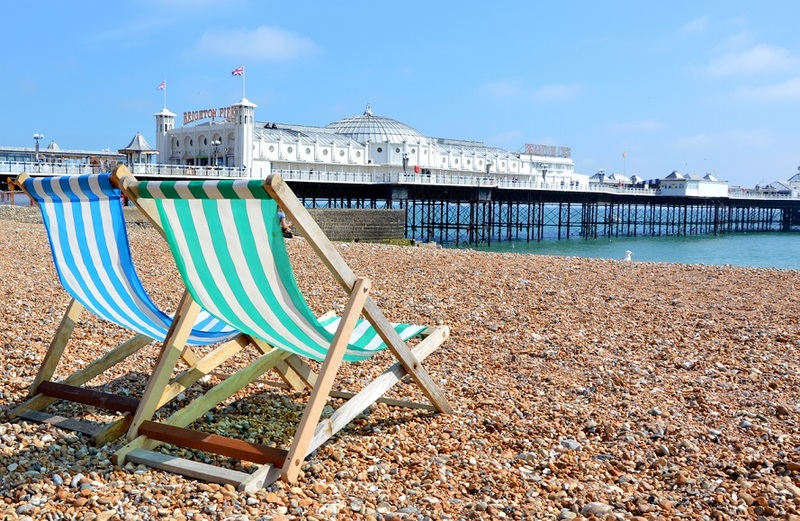 Brighton consumers tend to choose independent businesses over big franchises. Walk down the Laines and you won’t see chains, just boutique shops and small cafés. Brighton loves its local businesses so much that it even has its own money: Goodmoney’s ‘Brighton Pound’, which can only be used within Brighton and with local and independent shops and services. An estimated £20 million is spent using the Brighton Pound every year. One of the big benefits in becoming a freelancer is managing you own time and enjoying a better work-life balance. And if it’s a glorious day, then strolling down to the beach at a moment’s notice is the thing freelancing dreams are made of. Wired Sussex: which offers support, training, and a freelance jobs board to people working in the digital sector. Brighton Business Curry Club: where you can network with fellow local businesses over a delicious vindaloo. Meetup: that lets you connect with similar people looking to network, build skills or simply try out a new hobby. There are a whopping 172 coffee shops and more than 22,000 BT Wi-Fi hotspots in the city. So you’re never far from an internet signal or a frothy capp. This month-long festival holds a programme of events that explore digital culture and celebrate Brighton’s creativity. Want to learn more about the dark arts of Google? Or simply how to push your business up the search rankings? Then this is the conference for you. Focusing on how business can be a force for good in the world, this inspirational conference presents bold ideas from business leaders, activists, academics and artists. This entry was posted in Blog on 27th March 2019 by Julie Tucker.